Finally: More Drills and Games for Cricket! 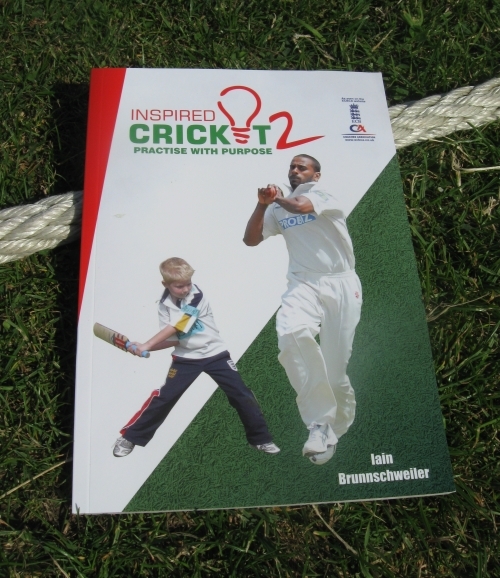 The aim of the Inspired Cricket Manual 2 is to act as a new resource for coaches and players, so that you can get the most benefit out of every single practice session, and be inspired to make sure that everyone involved enjoys themselves. Please note: this product is an eBook available for instant download. There is no physical product to be delivered. When you click buy and complete your purchase you have instant access to the file. Click to download and get instant access to the 116 page Inspired Cricket e-Manual as a PDF. Chat with other coaches in the exclusive forum.